There are a few exceptions, sure, but for the most part cellists play a rather supportive role. After years of supporting others however, including nearly five-years with Denver mood-rockers PrettyMouth, cellist Lief Sjostrom has decided to put his creative mission and his cello front and center on his new cinematic post-rock project Her Prayers Sound Like Warnings. On the evocative, wistful debut, Sjostrom offers six phenomenally gorgeous soundscapes that follow in the vein of what Explosions In the Sky and David Wingo scored for the Prince Avalanche soundtrack. 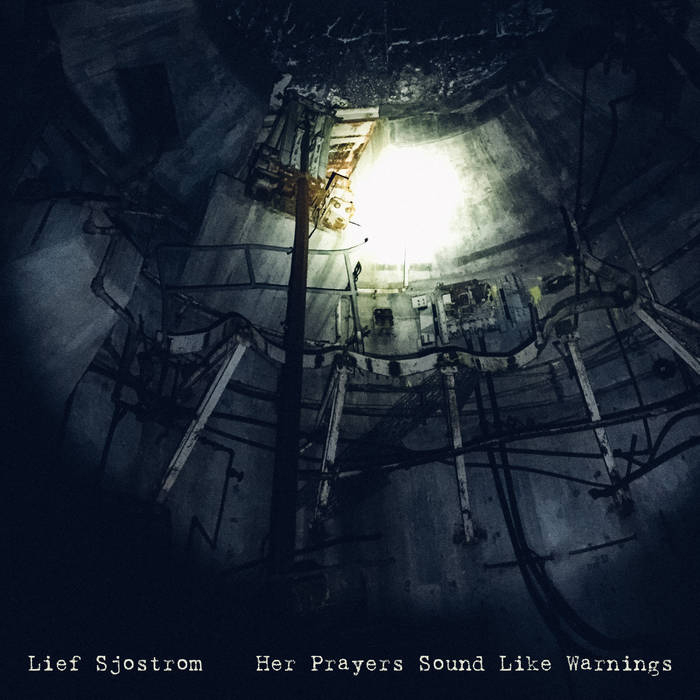 Self-recorded by Sjostrom Her Prayers Sound Like Warnings is full of spacey, ethereal, bowed meditations over finger-picked guitar that produce sounds so vast they sound as if they were recorded inside a cooling tower. The tracks are certainly made for the silver screen, but Sjostrom’s songs deserve not to be buried under a movie storyline, but instead allowed to simply produce emotion on their own, which they do in spades.